When: Thursday, April 25th, 2019. 6 pm – 8 pm ET. 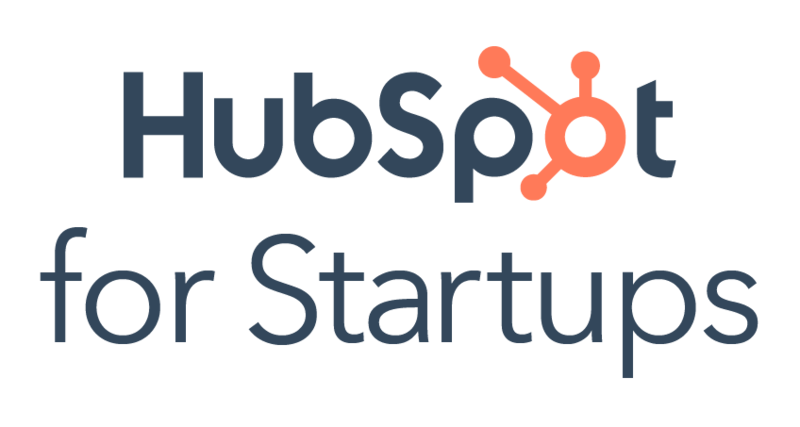 What: Join HubSpot and Flybridge Capital in this Masterclass with yours truly (Michael Redbord), GM of the HubSpot Service Hub. We'll will share the playbook on how to win, scale, and grow with customer success from the earliest of stages. There'll be time for networking and chats. And I'll be personally sharing some critical decision points, victories, and failures from my experiences at HubSpot, too, so you can learn to grow better than we did at your own company. Keegan Forte, VP of Marketing at Flybridge Capital. If you don't personally know Keegan, prepare to be wow'd by her ambition, community impact, and drive for launching winning startups. Marisa Rackson, Business Development Lead with HubSpot for Startups. Marisa consistently elevates startups' go-to-market strategies with her business strategy, data science, and smarketing expertise.